SOLD!! In just 4 days at one of the highest price per sq. ft. in the neighborhood!! 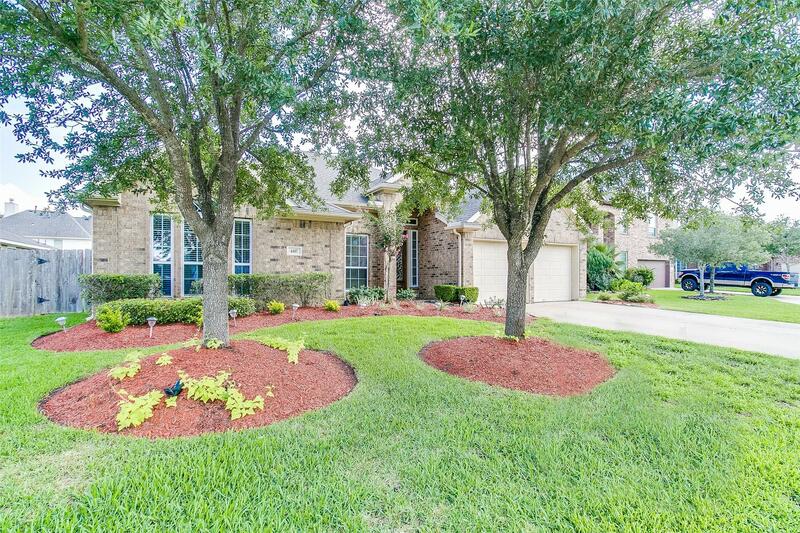 Fabulous home set in the gated, lakeside community of Cabot Cove is set on cul-de-sac street & full of upgrades! Great floor plan offers a spacious feel throughout the home including high ceilings, recess lighting, gorgeous archways and plenty MORE!!! Out back enjoy the covered flagstone patio with sound, ceiling fan & there is a 10×10 Morgan Storage shed that will stay as well! Excellent schools, commute & close to everything you enjoy!